The Saleen S7 was only in production from 2000 to 2005. 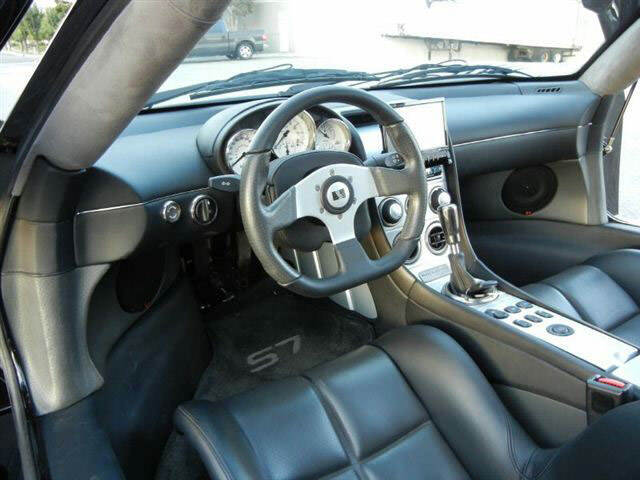 Steve Saleen is the creative mind behind the S7. He and his team are based out of Irvine, California. During its short production life, the S7 quickly became one of the most sought-after American made vehicles on the market. 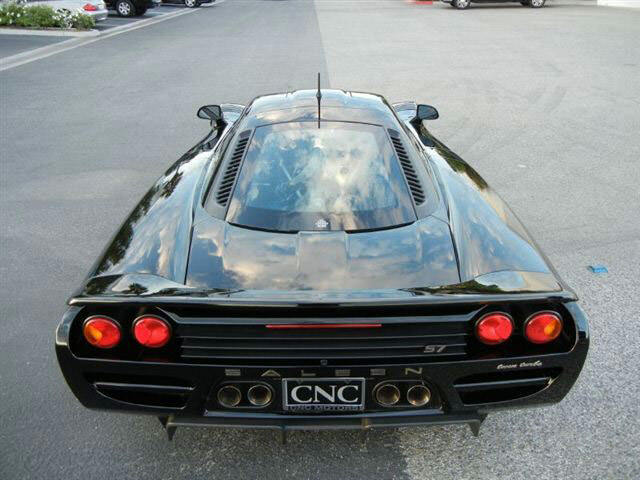 This sleek car was capable of competing with many foreign competitors, and had a reasonable price tag. 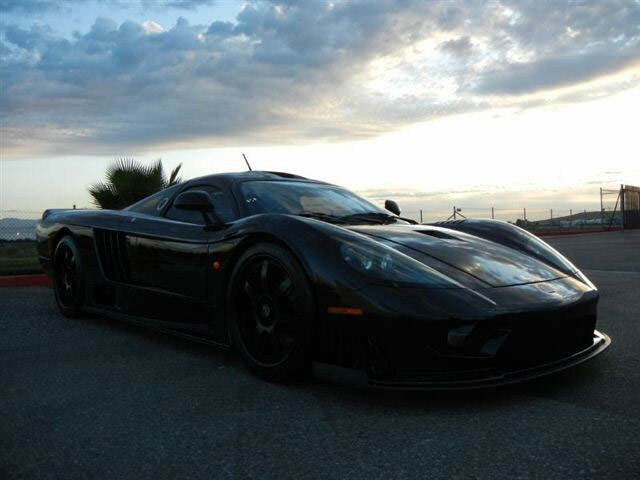 The Saleen S7 is a rear-wheel-drive vehicle with a 6-speed manual transmission. The V8 alloy engine had 16 overhead valves. 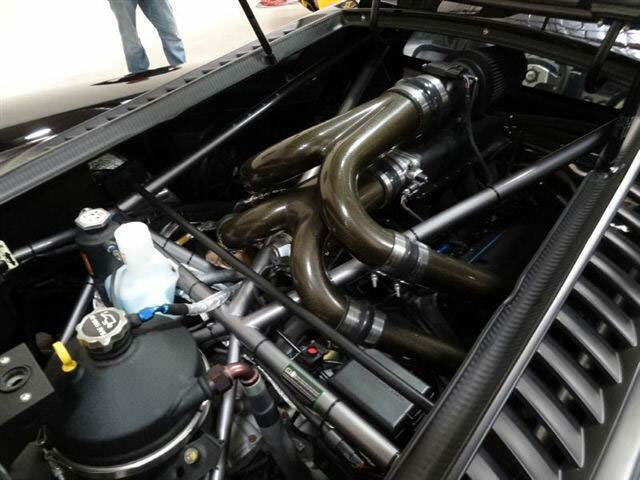 This impressive engine put out 550 horsepower at 6400 RPM’s and 525 foot pounds of torque at 4000 RPM’s. The engine displaces just over 7000 cc. This equates to a whopping 78.4 horsepower per liter. All of this power will get the driver down the track in no time. In fact, the standard S7 goes from 0 to 60 in only 3.8 seconds. 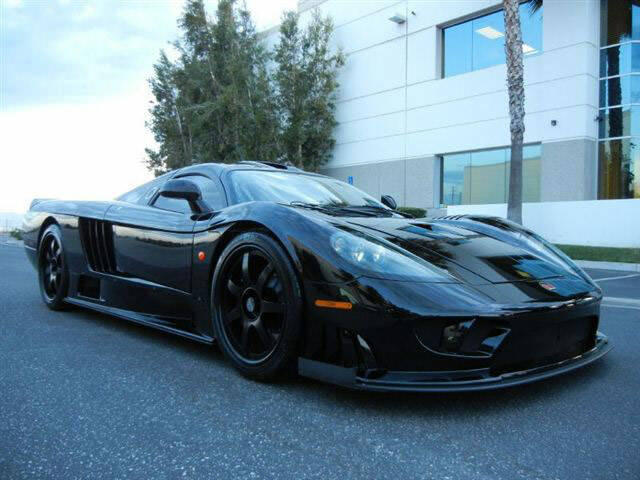 The average price tag for a Saleen S7 was $375,000. 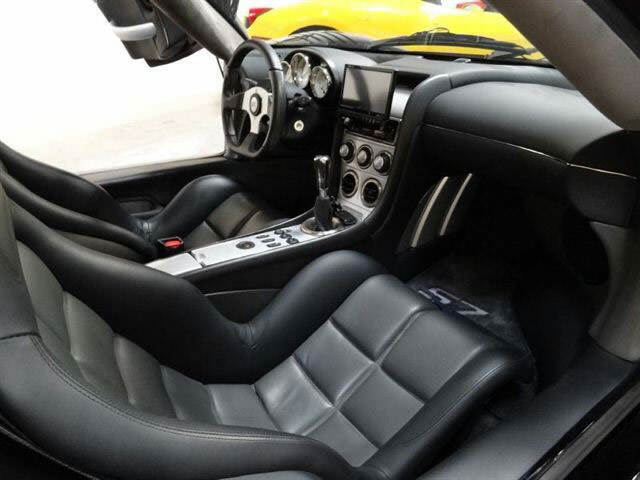 Each Saleen S7 that was produced has a numbered chassis, console and engine which is intended for authentication purposes. 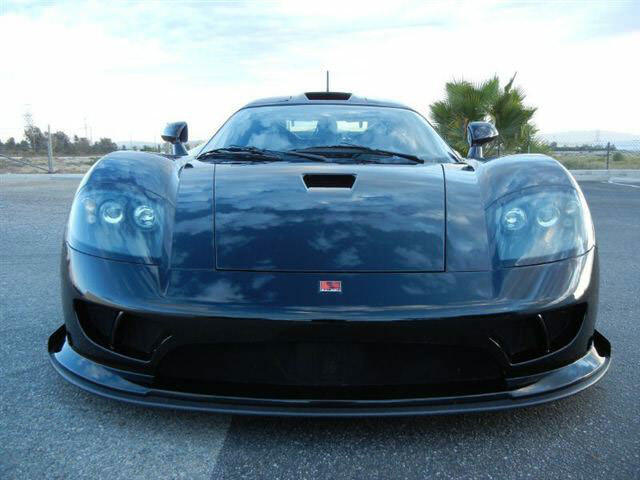 Each generation of the Saleen S7 is considered a highly specialized vehicle with only limited production. 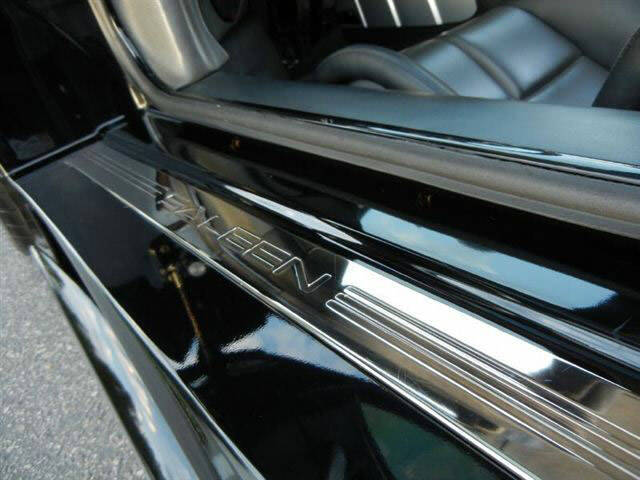 The Saleen body consists of CNC-machined parts and is comprised of composite materials. 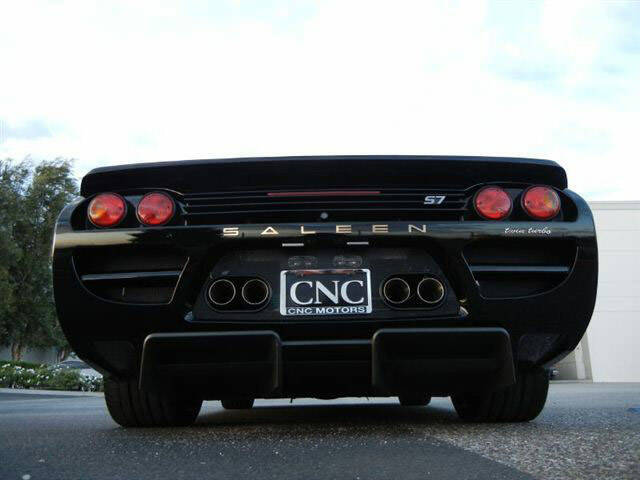 All of this contributes to the Saleen’s weight, which is 2,750 pounds.